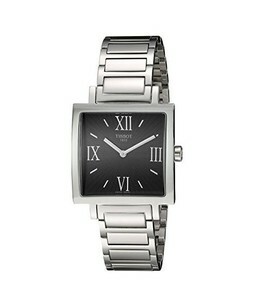 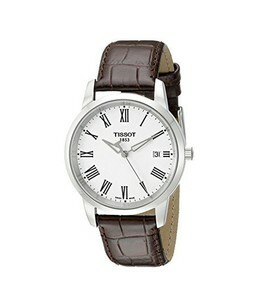 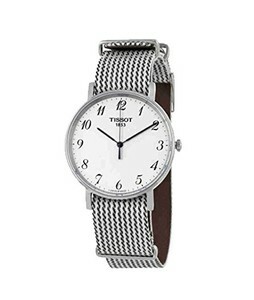 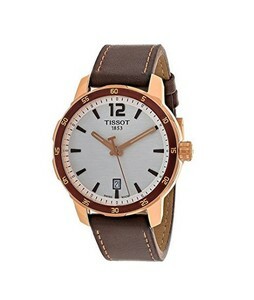 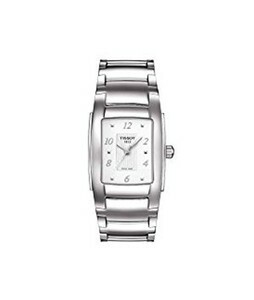 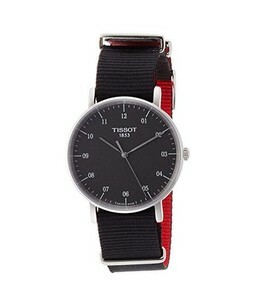 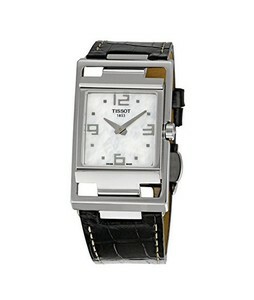 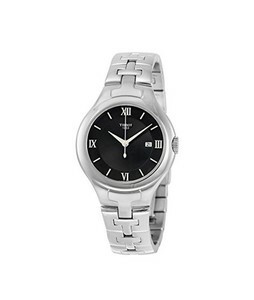 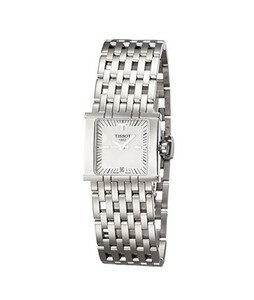 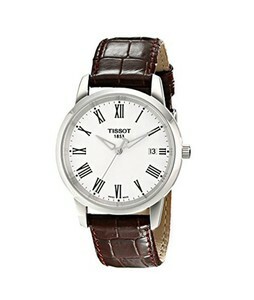 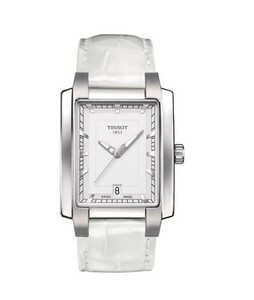 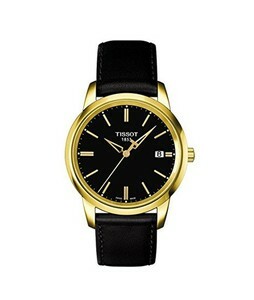 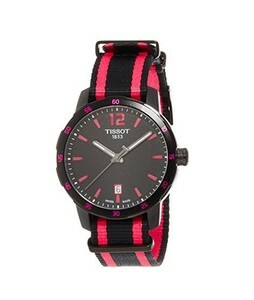 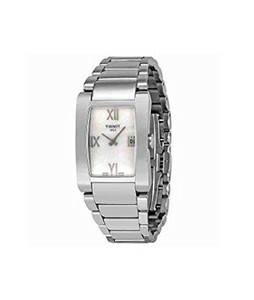 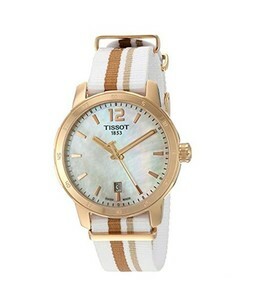 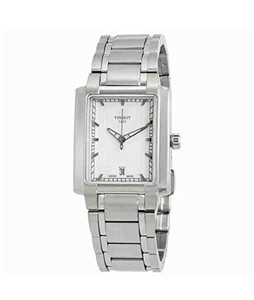 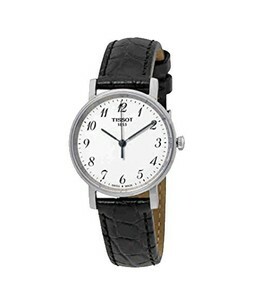 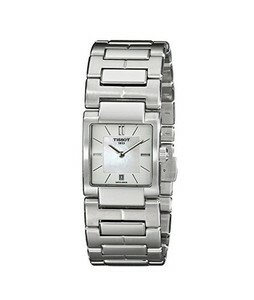 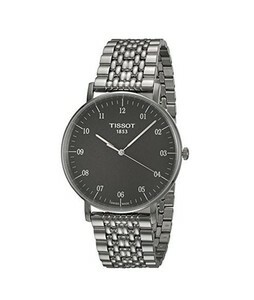 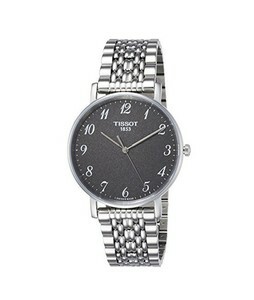 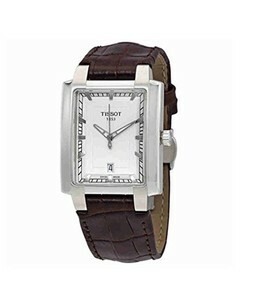 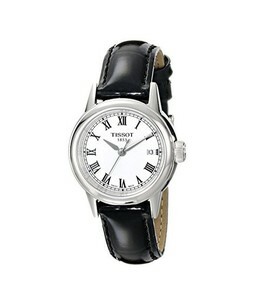 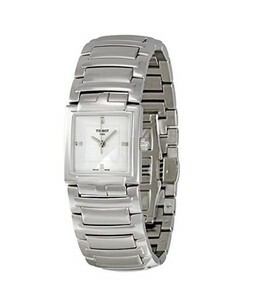 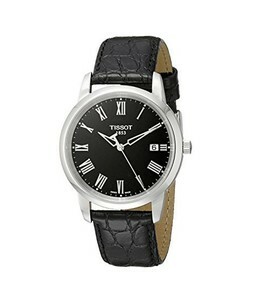 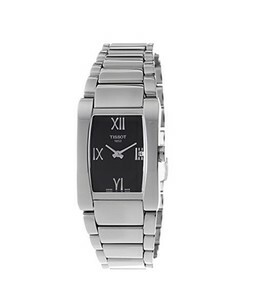 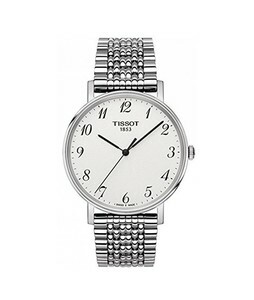 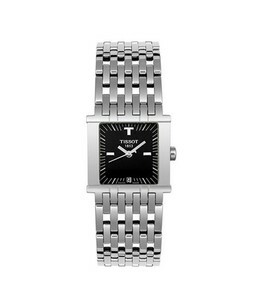 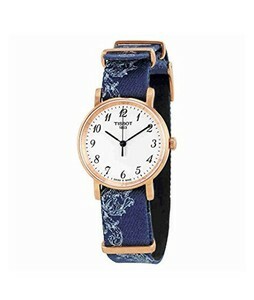 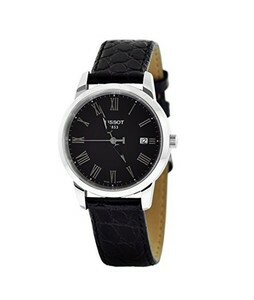 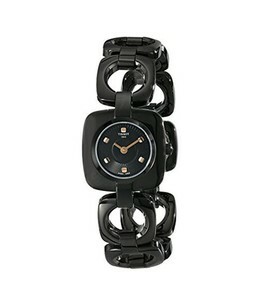 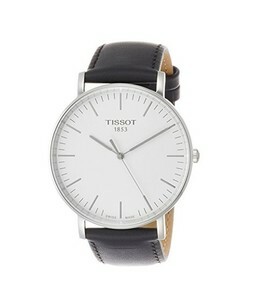 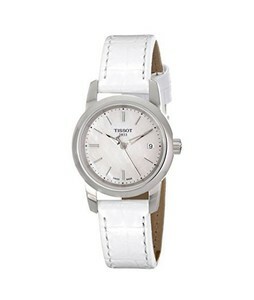 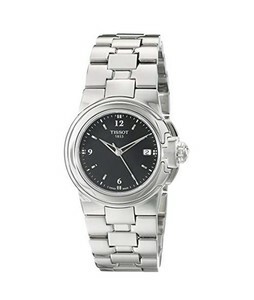 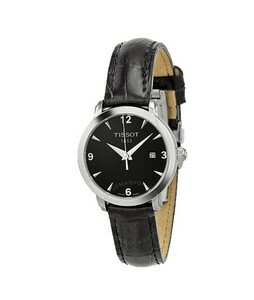 The Lowest price of Tissot in Pakistan is Rs. 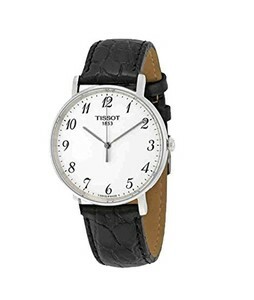 17,279, and estimated average price is Rs. 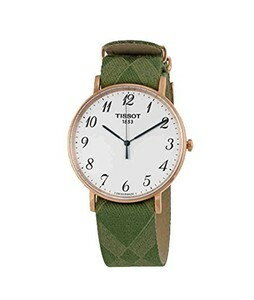 23,254. 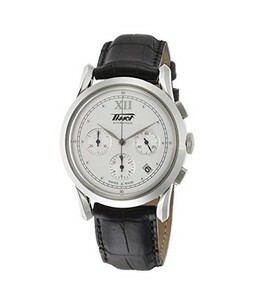 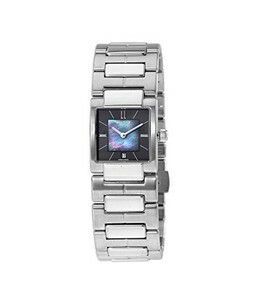 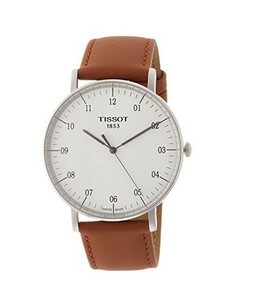 Get the latest price for Tissot Quickster, Tissot T-classic, Tissot T-trend, Tissot Pr100, Tissot Everytime, Tissot Tradition, Tissot Carson, Tissot Classic, Tissot T-wave, and other products. 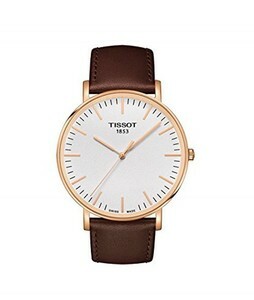 The prices are collected from the best online stores in Pakistan like iShopping.pk - updated Apr 2019.